I had such a wonderful experience participating in the filming of the tv show The Retreat with Nick Knowles (Netflix UK and BBC Two). 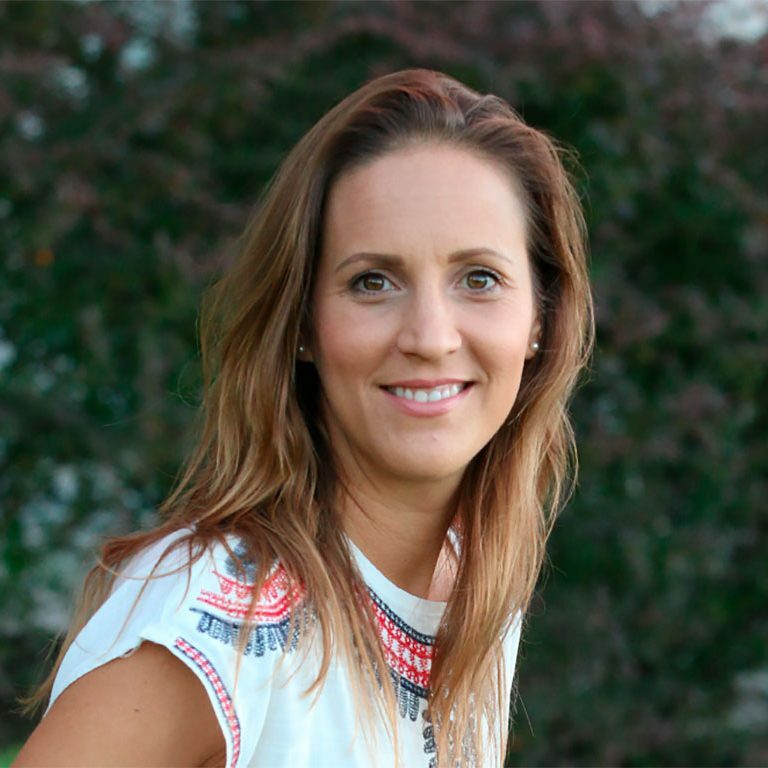 As a naturopath and a detox mentor, my job was to guide the TV star and eight other participants through a healing journey, and watch them transform. What a blessing it was! 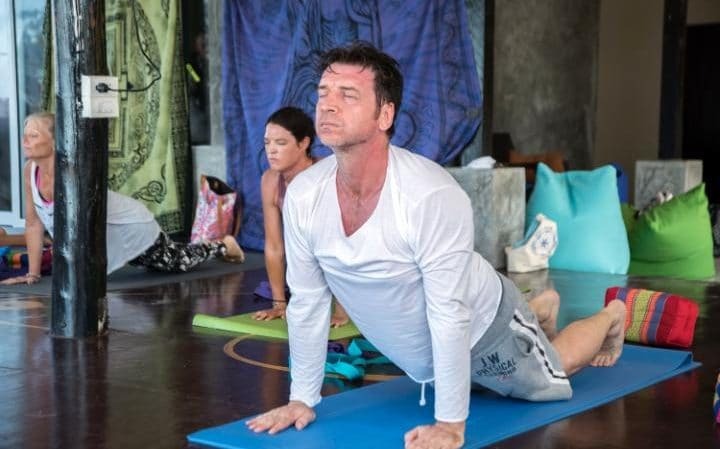 Nick Knowles and his friends visited the centre for a one month detox and yoga retreat. Thailand is a very popular destination for detox retreats and healing centres. They all offer the same kind of programs: fasting, colonics, yoga and healthy food. The detox experience itself is quite intense, but very rewarding. The results can be astonishing! In my career, I have seen hundreds of people go through the experience of fasting and colon cleansing. I have witnessed the positive effects that fasting can have on people’s health and every time, I am amazed with our bodies’ self-healing power. Filming the tv show The Retreat with Nick Knowles was exciting because I was getting the chance to show to the world that what we do here is actually working. With the assistance of medical doctors, we followed the participants and saw the improvements in their blood tests. I’ll be honest. I had no idea who Nick Knowles was before he stepped into the center. When I saw the group of participants arriving, I knew right away that he was the star of the show. Loud, a little obnoxious, and definitely in need of a vacation. He gave me the impression that he did not want to be there. He was questioning everything. He had a smart comment for everything I said. And he did not like the hippy vibe of the island! He questioned our vegan diet, our morals and ethical views. He was even complaining about the hippy clothes people were wearing. Even if he was hesitant, Nick jumped right into the detox program, hoping to find a way to get his health back on track. At the time, he was overweight and he smoked a pack a day. He confessed that he was stressed out and was having trouble sleeping. Accordingly, Nick’s blood results showed that he was toxic. His high meat diet and unhealthy lifestyle caused him to have high cholesterol levels, which is a risk indicator for heart disease. Fortunately, our program enabled Nick Knowles to lose 9 kilos, to lower his blood pressure and drop his total cholesterol from 227 to 156. Isn’t that great? Many of you would be impressed but I am not. All these medical conditions we suffer from in modern days are simply the results of our unhealthy lifestyles. Given the right education, anyone is able to reverse the damage that was done on their bodies. This is no magic trick! Look at the results. 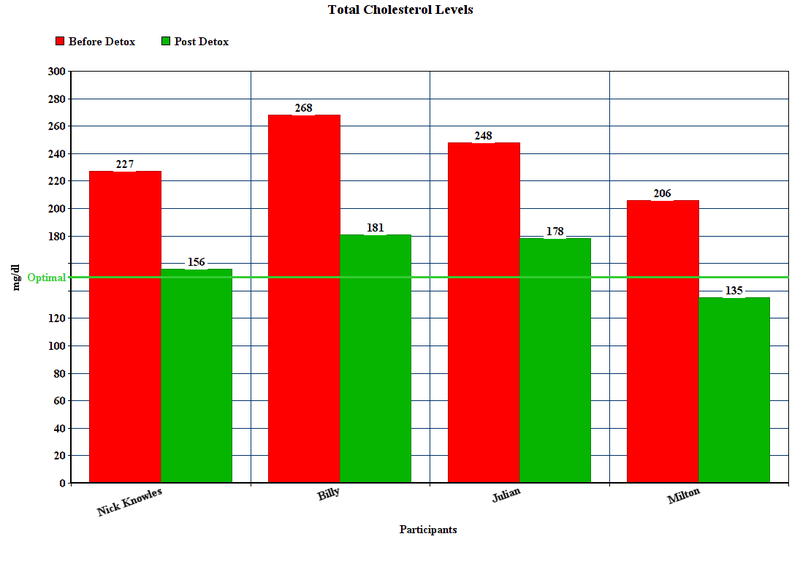 You can see that all the guys lowered their total cholesterol level during our detox program. A plant-based diet, along with my 7-day fasting program and some yoga put them back into shape in just a month. You too can lower your cholesterol levels, reduce your blood pressure and prevent or reverse heart disease. 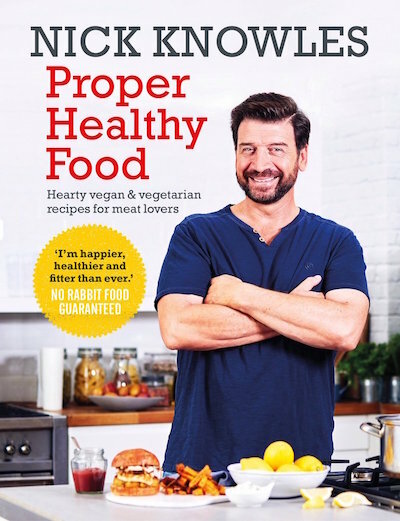 After The Retreat With Nick Knowles, I created a 1-month diet program for heart disease and high blood pressure victims. You can take a look at it right here…and it’s on special right now! Milton, another participant of the show The Retreat with Nick Knowles, was diagnosed with Type 2 diabetes and was obese. Just like Nick, he had the chance to take a good look at his own life, and realize that his poor dietary habits were responsible for his condition. Milton was a smoker who liked to indulge in alcohol and junk food. Used to fatty foods and sodas, Milton came to the centre with high cholesterol and triglyceride levels (circulating fat in the blood). The group started fasting right away, but I decided to put Milton on a different program. I first made him follow a whole foods plant-based diet, low in fat. My goal was to make him lose weight and lower his blood sugar level. And we were very successful. After 6 days of eating my way (salads, vegetable stir fried, tofu, tempeh, buckwheat noodles, etc), Milton went for a second blood test at the hospital. When the results came in, everyone was amazed. Let’s get one thing straight here. Milton was not cured from diabetes during the show The Retreat with Nick Knowles. He will never be cured. If Milton, goes back to his fatty diet, I guaranty you that his blood sugar will rise again. What I tried to teach Milton, is that sugar is not responsible for his condition. Fat is. With type 2 diabetes, your body is either resistant to the effects of insulin (the hormone that regulates the movement of sugar into your cells) or doesn’t produce enough insulin to maintain a normal glucose level. When you eat a meal, the sugar is absorbed into the cells with the help of insulin. In many cases, saturated fat accumulates in the cells and blocks the action of insulin, making sugar build up in the bloodstream. That is how you become diabetic. The fat you eat and the fat you wear is directly linked to insulin resistance. 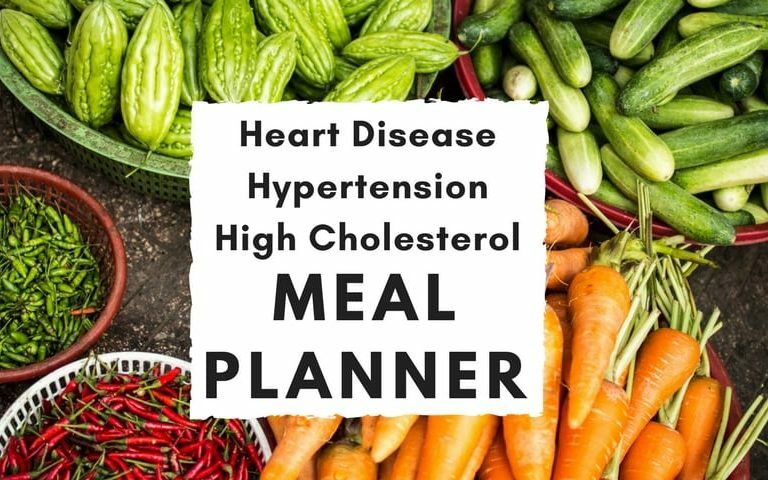 By adopting a whole foods plant-based diet that is low in fat, along with an exercise plan to lose weight, it is possible to control blood sugar levels and treat diabetes. Fasting is another great way to improve diabetes type 2. Fasting has been shown to reduce blood sugar levels, to burn excess fat and to improve overall health. Just ask doctor Alan Goldhamer, founder of TrueNorth Health Center in California. He treats hundreds of patients every year with water fasting. Fasts can go on for 5 to 40 days. 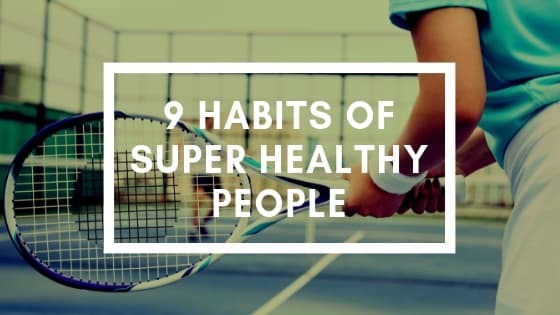 They can improve conditions such as cancer, arthritis, allergies, skin problems like acne and psoriasis, digestive disorders, cardiovascular disease, hypertension, autoimmune diseases and many other ailments. Watching Milton transform truly had an effect on the DIY star. No longer suspicious to our healing methods, Nick Knowles dove into the program 110%. He went to the gym, canoed a km every day, and started to put more effort into his yoga lessons with Luke Bash. The detox retreat had really paid off and Nick was up for major changes in his life. He was now enjoying the vegan food and was interested in learning how to cook at home. It seems like my cooking classes inspired him, because he recently published a cookbook for vegetarians. During the filming of The Retreat with Nick Knowles, the participants did not only fast and clean their colon. They also ate amazing food. No wonder they enjoyed their experience. They were introduced to a healthy diet and realized that it was not boring at all. Maggie and Claire, two participants of the show The Retreat with Nick Knowles, did a 360° after their experience. They opened their own vegan restaurant in Richmond, The Retreat Kitchen, with the help of Nick Knowles, who is also the owner of another vegan hub. I was very proud to see them thrive after the show. The DIY SOS co-stars Billy and Julian also showed dramatic health improvements. For a starter, they both lost more than 10 kilos during their journey on The Retreat with Nick Knowles. That’s pretty amazing. Julian came in with a dangerous total cholesterol level of 248, with triglycerides at 269, and was able to drop both results to 178! I have not heard from Julian since so I do not know if he kept the healthy diet and continued improving. Same story for Billy Byrne, who was the perfect candidate for a heart attack. In just 28 days, with my 7 day detox program followed with a heart healthy detox diet, Billy lowered his cholesterol from 268 to 181, and his triglycerides from 307 to 141, which is considered to be in the normal range. The Retreat with Nick Knowles… where is it? The Retreat with Nick Knowles was mainly filmed at Orion Healing Center and Loyfa Resort. The truth is that there are numerous detox centers in Thailand with various prices. Koh Phangan is known to be one of the cheapest destination for detox and fasting. If you are hoping for sterilized equipment, nurses and luxury, you are in the wrong country! Koh Phangan detox centers have a backpacker vibe with rustic bamboo rooms, and offer homemade supplements and “Do-it-yourself” colonics. Here is a list of detox and health centers in Koh Phangan that focus on fasting and colon cleansing. You can also book a retreat with Shakti, the Reiki healer from the show, who still practices in Koh Phangan (without the detox though). Too expensive? Not what you are looking for? This kind of detox vacation can be quite pricey, especially if you have to fly across the world. And the journey to get to the island is not an easy one! What if I told you that you can do this in the comfort of your home? 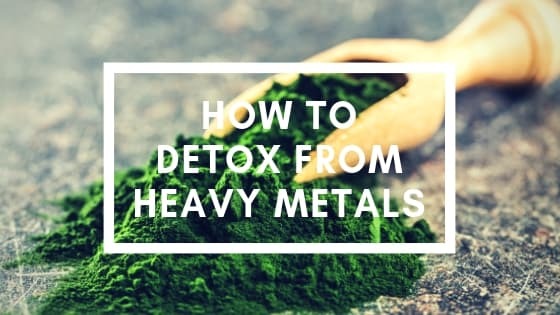 I developed a detox program that anyone can do at home. It procures the same results you would get in a detox center, for a fraction of the price. 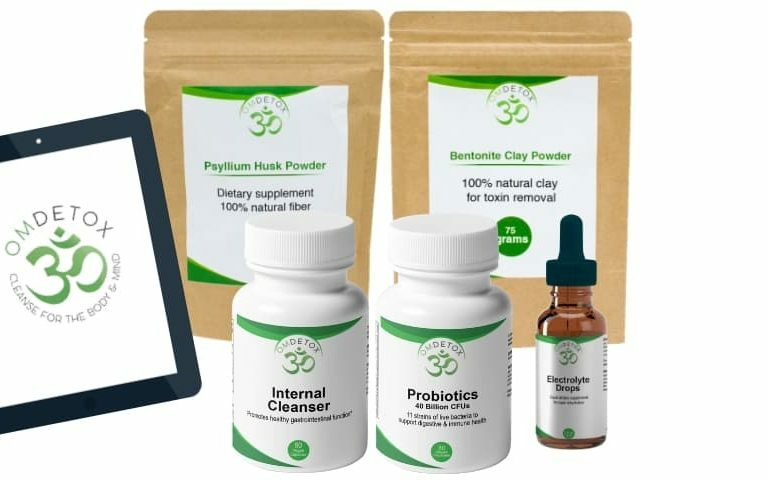 The 7 day detox kit includes all supplements and intestinal cleaners (not homemade! ), fibre drinks and probiotic replacement. You will also receive colon cleansing equipment (enema bag). You can follow my dietary recommendations and eat meals like we had on the show The Retreat with Nick Knowles, and turn this 7-day detox program into a 1-month transformation. 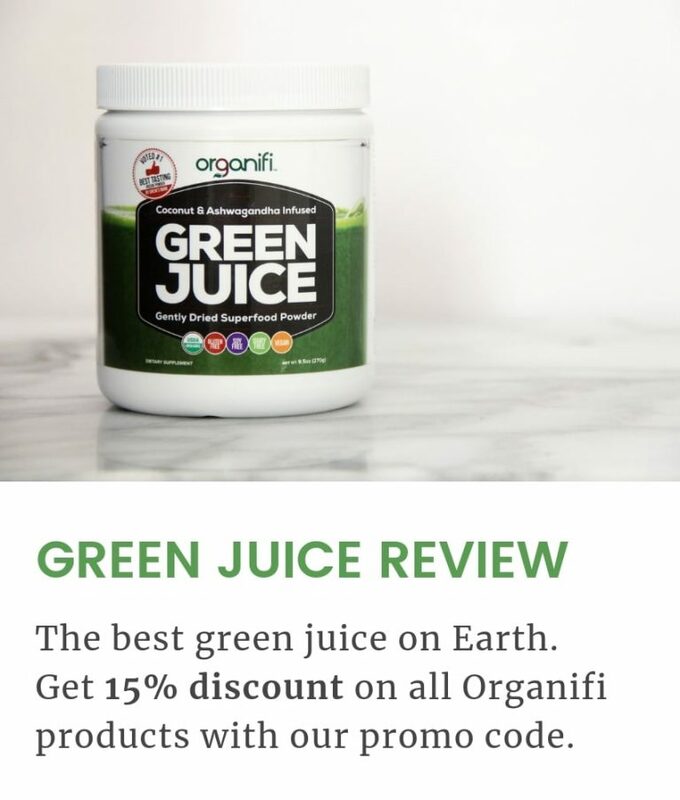 While doing this complete body detox, you may lose weight, lower your cholesterol and blood sugar levels, improve your digestion, eliminate parasites, fungus, heavy metals, acne and other skin issues. 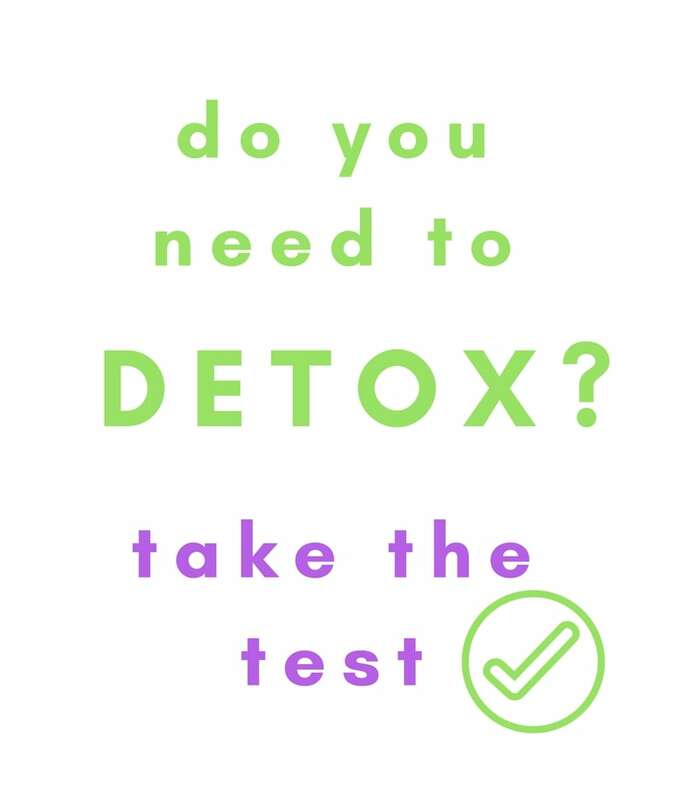 I am proud to say that all my clients who go through the detox program have something in common: they feel better than ever! You can get your detox kit here. If you would like to experience your detox holiday with me and some of the healers from the show, have a look at this page. I will soon announce the exact dates for my next retreat in Thailand, in March 2018. You can already reserve your spot. Now I turn to you… What were you impressed with the most on the TV show The Retreat with Nick Knowles? Have you ever done something like this? Mattson MP, Longo VD, Harvie M. Impact of intermittent fasting on health and disease processes. Ageing Res Rev. 2016 Oct 31. pii: S1568-1637(16)30251-3. doi: 10.1016/j.arr.2016.10.005. Review.